My bedroom is my sanctuary. Though I’m not quite sure why, I spend much more time in there now, then I did as a teen. In addition to sleeping, I go to my bedroom when it’s time to chill, study, and be creative. To accommodate for this, my bedroom needs to be just as flexible as my interests and commitments. No TV? No problem! 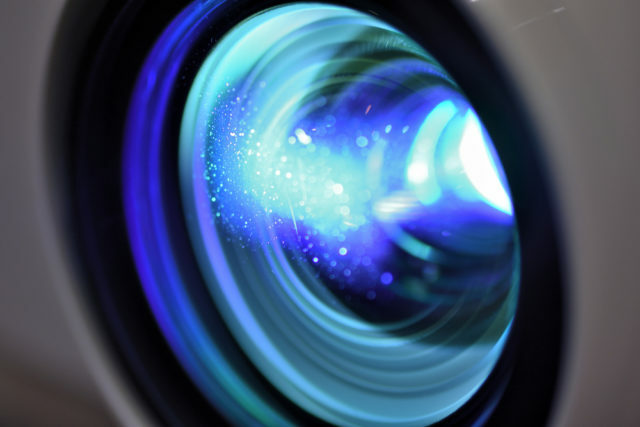 Projectors bring me back to my middle school social studies class, but once I got over my nostalgia, I was able to recognize the old-school efficiency. Since so few of my fellow millennials actually have cable nowadays, it isn’t uncommon for us to forgo getting a TV altogether. However, having a projector lets you enjoy the big screen experience. 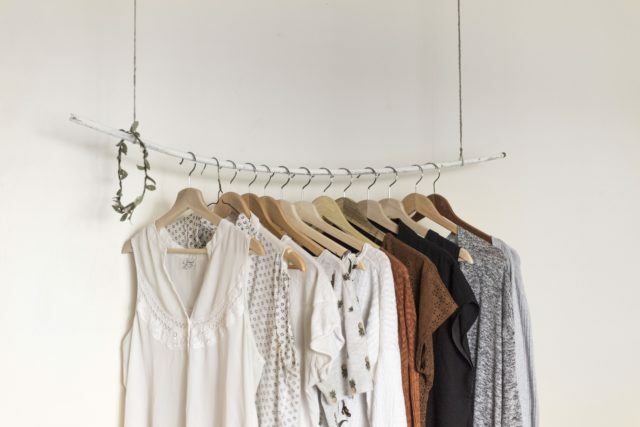 Okay – I know that I’m not the only person who had a closet full of mismatched hangers. Late last year, I decided to spruce up my closet by coordinating my hangers and since then, my closet has looked significantly more organized. Also, I’ve noticed that my clothes haven’t gotten snagged as much and have held their shape much better. 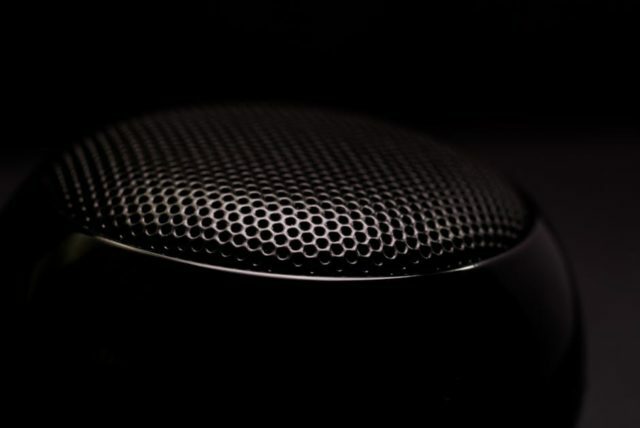 There are so many bluetooth speakers on the market right now and some of them can get quite pricey, which is unappealing when you’re saving to buy for your first home. However, there is still a wide array of speakers that are both cost and space efficient, allowing you to blast your favourite songs during all-night study sessions and solo dance parties. 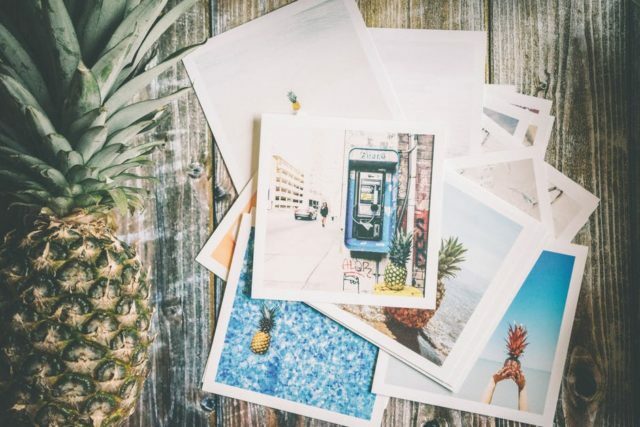 Though many prefer to display their photos online, you can bring your Insta feed to life by framing your favourite photos and showing them off around your bedroom. 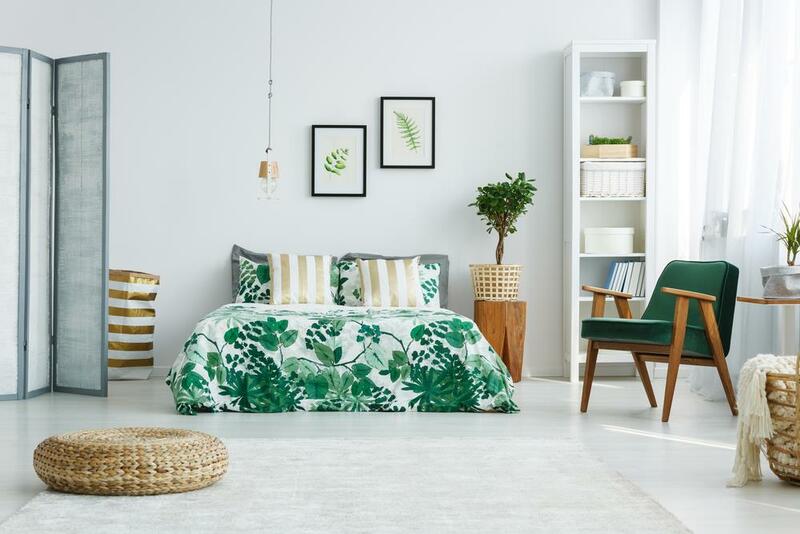 This not only frees up some much-needed space on your phone; it’s also an easy and affordable way to add personality to your room. I find having a corkboard similar to having a 3D Tumblr page. 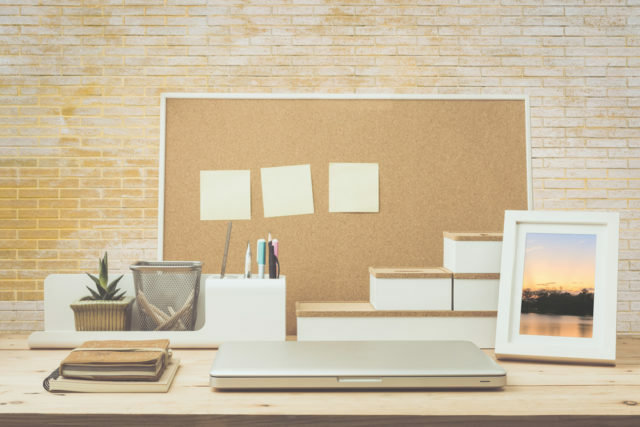 While you can totally use your bulletin board to keep track of your to-do’s, you can also arrange it like a vision board to stay reminded of your long-term goals. You can also use your corkboard as a decorative aid by setting it up as a moodboard. 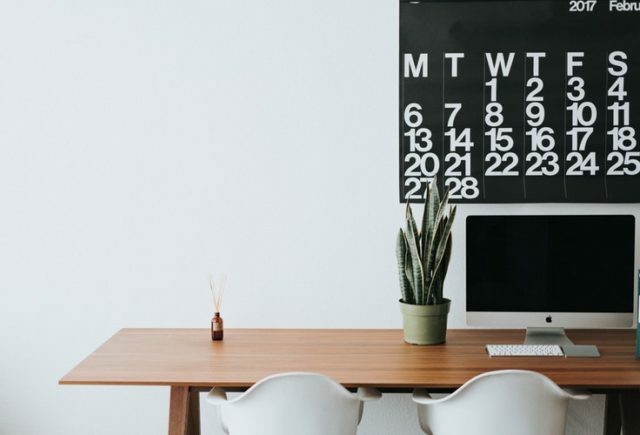 During a time when you can easily use your phone to stay organized, some have questioned whether or not a physical calendar is still necessary. I can personally attest that they are still a great way to keep your schedule in order. And the gratification of crossing out completed tasks is beyond compare. 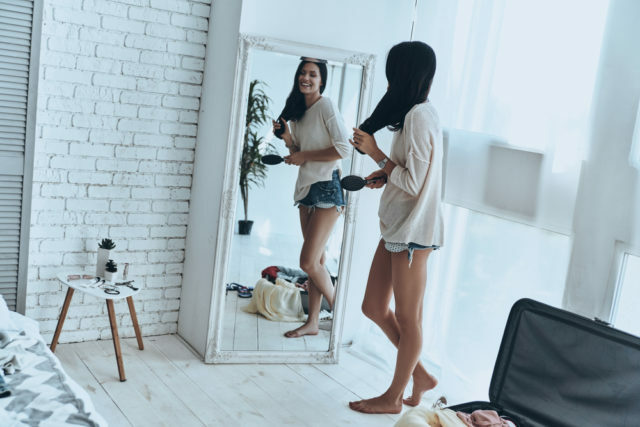 Whether you want to check your outfits before a night out or immortalize your #OOTD with a selfie, a full-length mirror is a millennial essential. It can also make your room look much bigger. 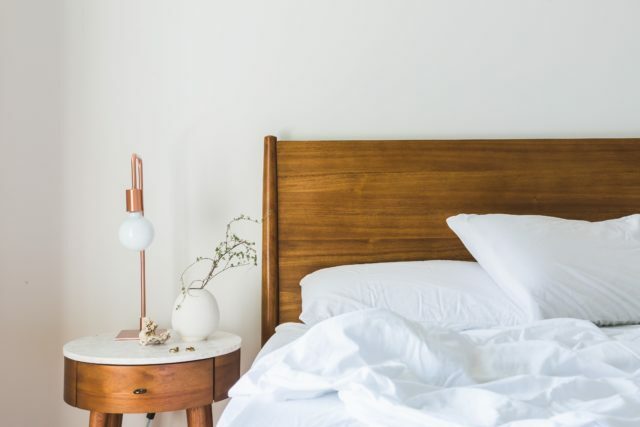 Your bed is the focal point of your room and a new, grown-up bed is a great investment, as you will use it daily and keep it for years to come. It’s sometimes difficult to see the necessity of a quality mattress when you’re in your prime, but later down the line when you’re free from backaches, you will give yourself a pat on the back.